Audits create the foundation for an effective water treatment program. During an audit, we review historical records, inspect equipment and perform testing. The in-depth report that follows documents the existing conditions and provides recommendations and a path for implementing improvements. The report becomes the basis for monitoring and benchmarking progress. 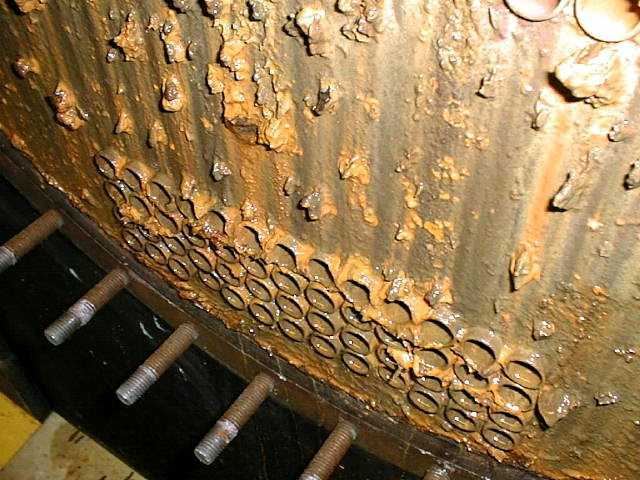 Facility operators rely on their water treatment vendor to provide effective treatment programs for the protection of critical heat transfer systems; however, maintenance personnel can lack the resources to monitor the treatment program. Sometimes, it takes the failure of critical equipment to flag an ineffective program. To ensure that facility managers are receiving the service they need from their water treatment vendor in a cost-effective manner, AWTC has developed a monitoring program that provides facility managers with technical information and accurate analyses of operating conditions. AWTC communicates this information in an objective manner and in an easy-to-understand format. AWTC also performs audits as part of the due diligence for the purchase or sale of property.